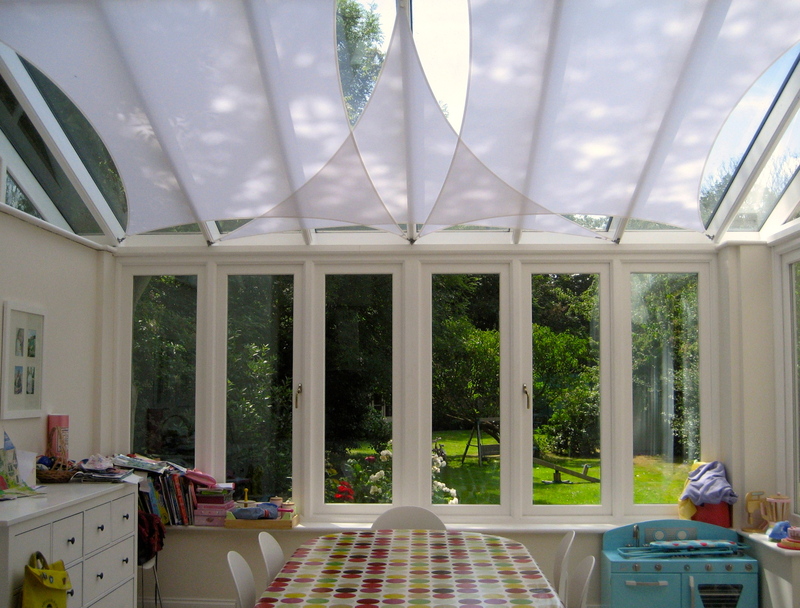 Are you looking for a Living Space Canopy in ? We offer one of the widest selections of top quality canopies from all of the leading manufacturers like Living Space Canopy. 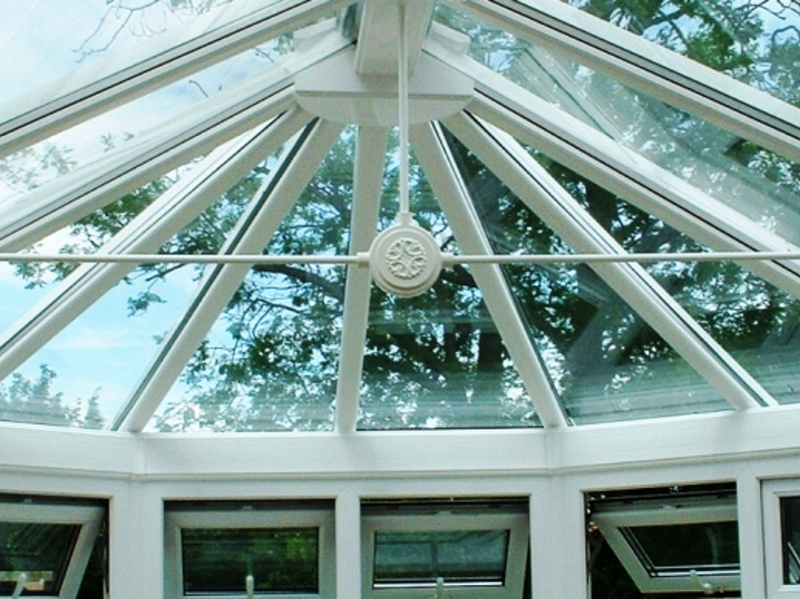 All of canopies are made to measure and installed by our dedicated installation teams. The Living Space Canopy and verandas have been designed specifically to add style and practicality to your home or business. 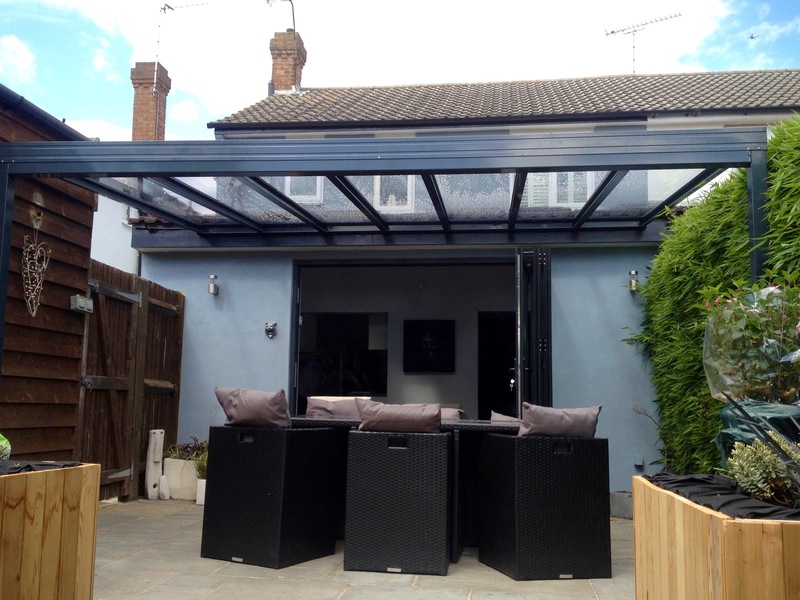 When you need extra dinning space, a place to store your garden furniture, a dry area for the barbecue and frost, snow free patio or deck, the Living a Space Canopy has it covered. The Living Space Canopy and Carports are made from durable aluminium that can be painted in any colour to blend in with your property. If your property is modern in appearance our range of Living Space Carports are designed with minimalistic profiles providing you with defined lines and a smart appearance. If your property is modern or traditional in appearance the Living Space Canopy will sit perfectly with your property due to minimalistic framework and clean lines. SBI have carried out thousands of installations in and around and have a team of knowledgeable advisors that can bring samples to your home or business, measure up and price for all types of Living Space Canopy in .